Sweden’s U.S. ambassador visiting Houston. Sweden’s U.S. ambassador, Karin Olofsdotter, is making her first official trip to Texas. 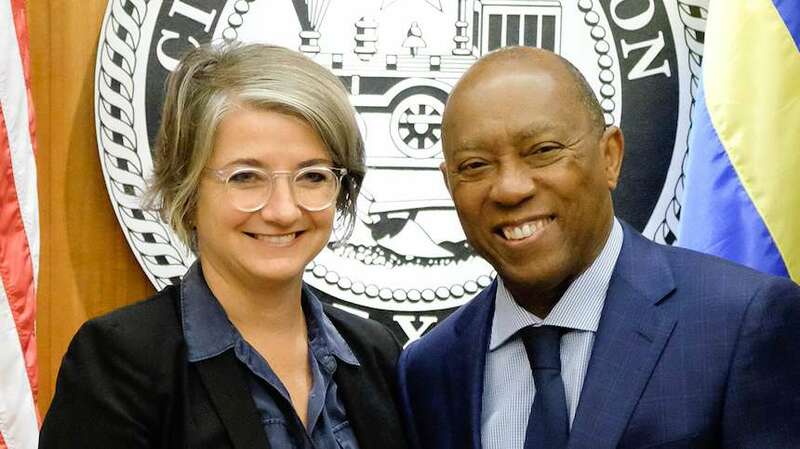 Houston’s Mayor Sylvester Turner tweeted after the meeting with the Swedish ambassador “We discussed sustainability, innovation and education. I learned that 29K jobs in Texas are supported by Sweden. I look forward to continuing to build our relationship.